NORTH VANCOUVER – Construction is set to begin on a 14-storey tower adjacent to City of North Vancouver municipal hall – one of only a handful of purpose-built rental projects started in the city in decades. 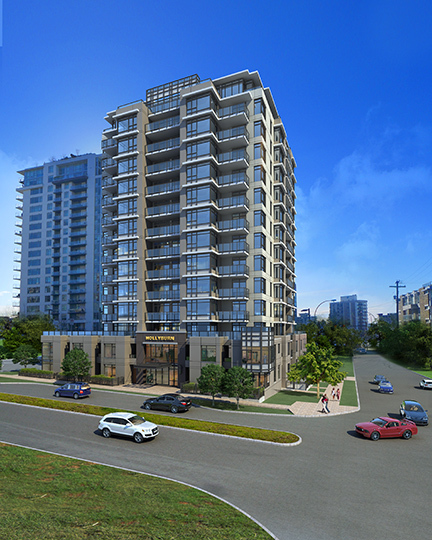 Hollyburn Properties is set to break ground on the 130-unit Marlborough Tower 2 at the southeast corner of Chesterfield Avenue and 14th Street this week. Read the story by Brent Richter published in the North Shore News here.